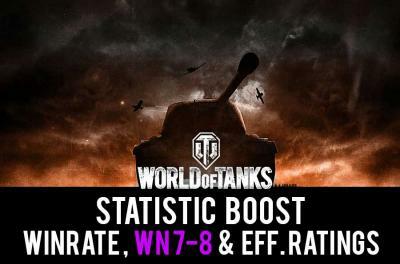 Improve winrate and WN8 rating. 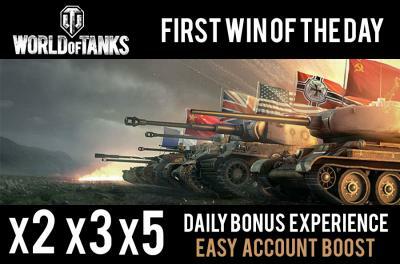 Easy WOT stats boost. 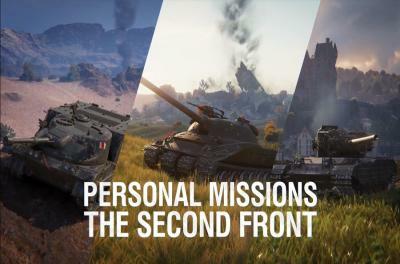 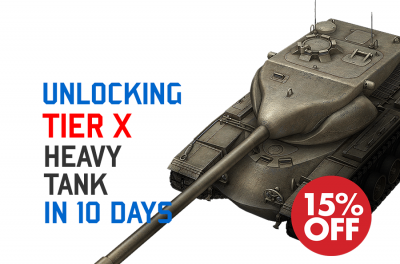 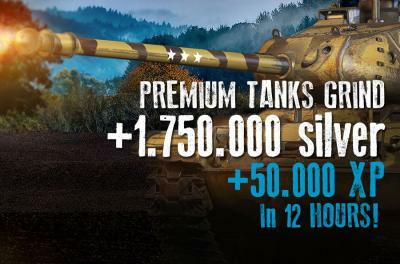 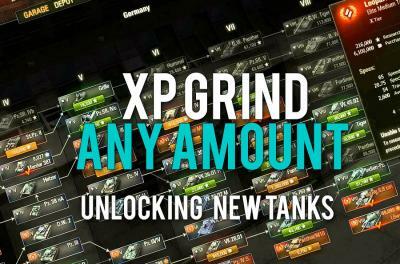 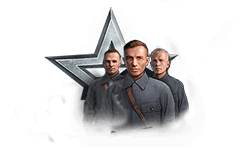 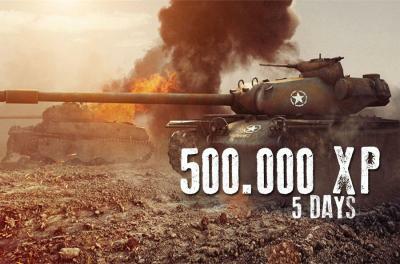 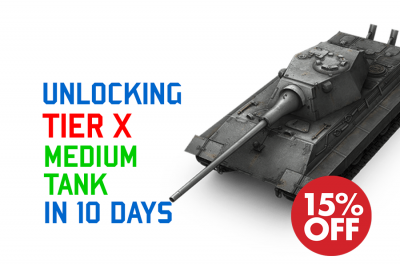 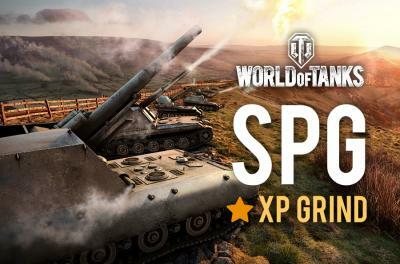 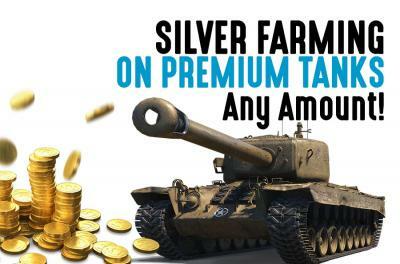 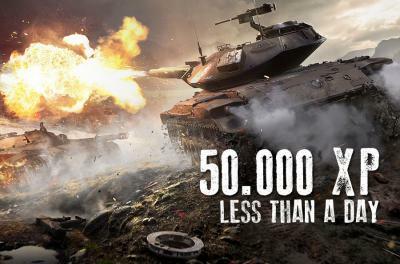 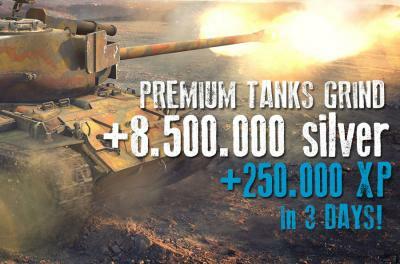 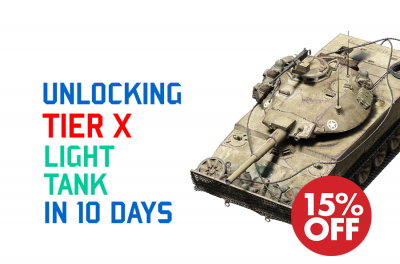 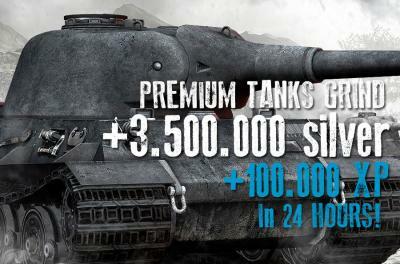 Experience grind for any tank nation tech tree researching, grinding silver and xp on premium tanks (convertible to free XP), raising your account statistics, WN8 and all efficiency ratings, collecting first win of the day bonuses. 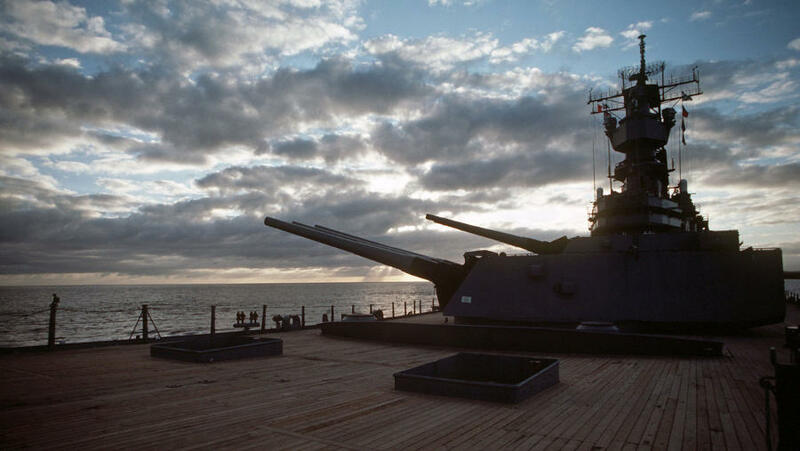 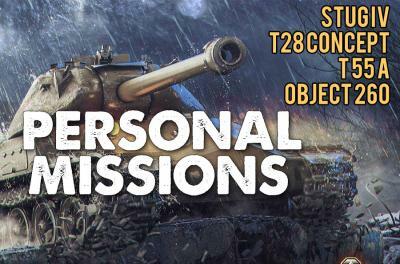 Personal missions, Ace tanker badges, in-game events objectives. 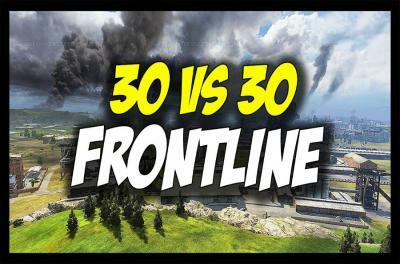 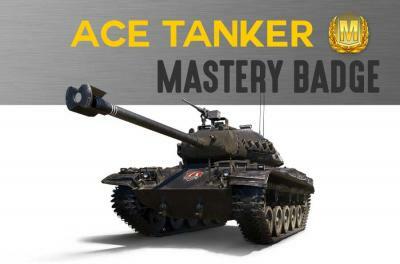 Getting Top ranks in Ranked Battles. 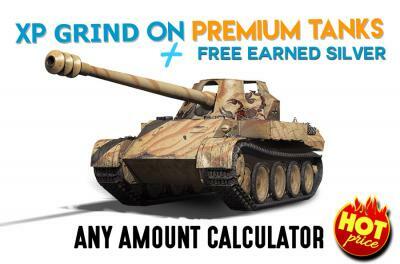 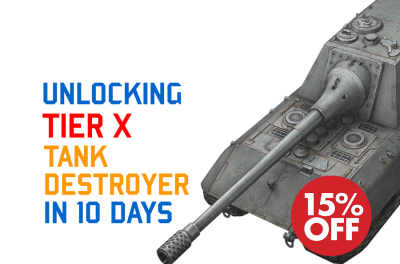 Getting Tier X Tanks in a 6-7 days. 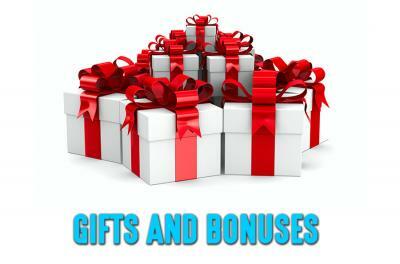 Quick and efficient gaming service will save your time and nerves. 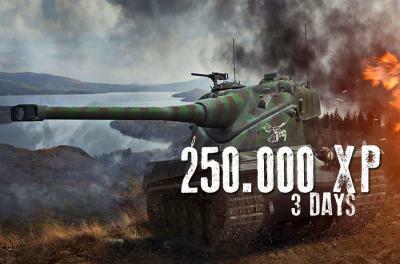 During the execution of the order, you'll be receiving reports every 24 hour with order progress. 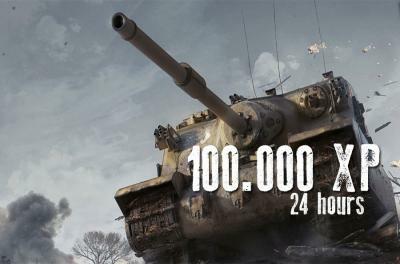 For any your questions - fell free to contact us. 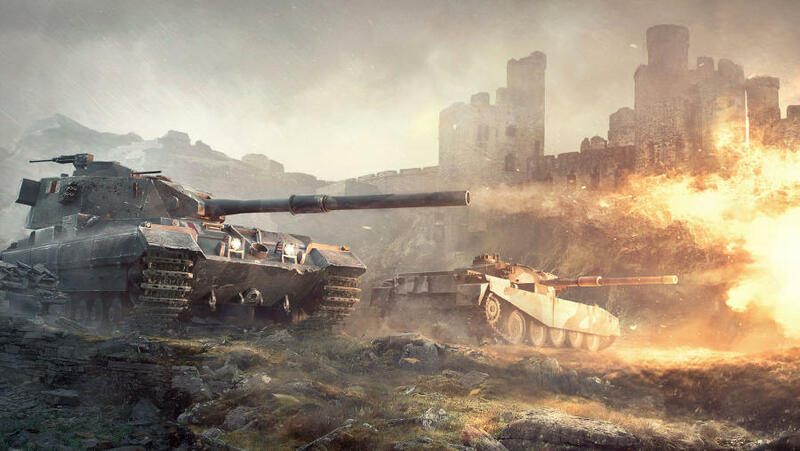 Friendly support is always here to help you with pleasure. 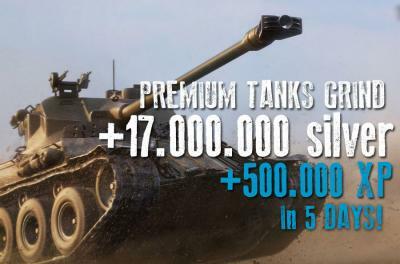 Goldrino-Power services has been more than 5 years in the gaming market and have 100% positive feedback. 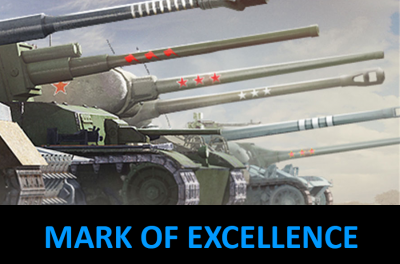 Service our clients can rely on. 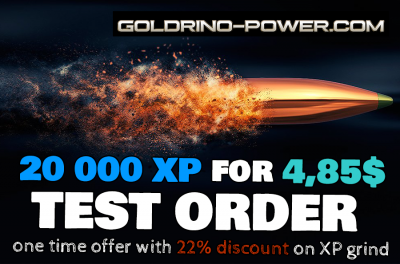 We are confident that by choosing Goldrino-power for boosting your game account you will be 100 % satisfied!